I bought this Superbee late in 2014. I'd previously owned a B5 Blue Bee some years back, and whilst I was looking for a new Mopar to tinker around with I'd always seem to come back to the 3rd Gen Chargers. When I first saw this one I wasn't overly fussed.....in fact it was my family who loved the colour, and just wanted me to have another U.S Muscle Car in the shed. 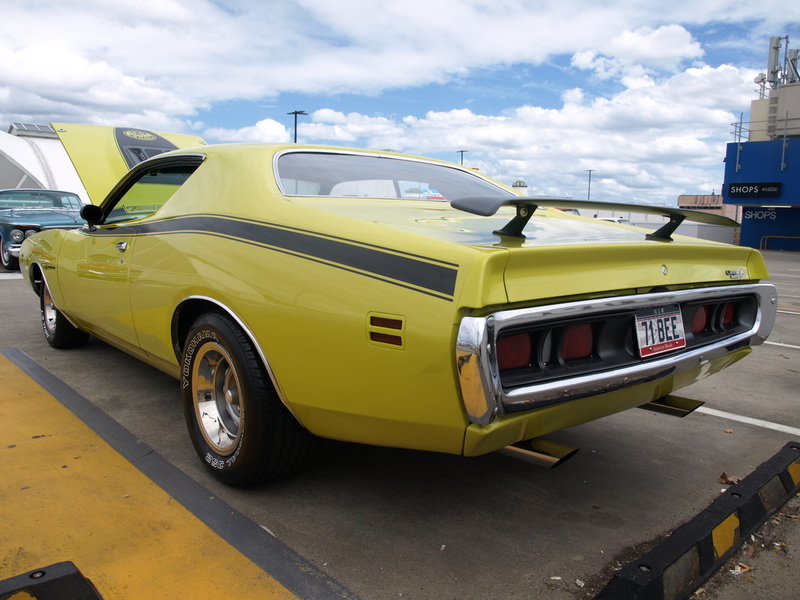 The colour is Citron Yella (GY3) and was only available in 1971 as part of the "High Impact" colour range. 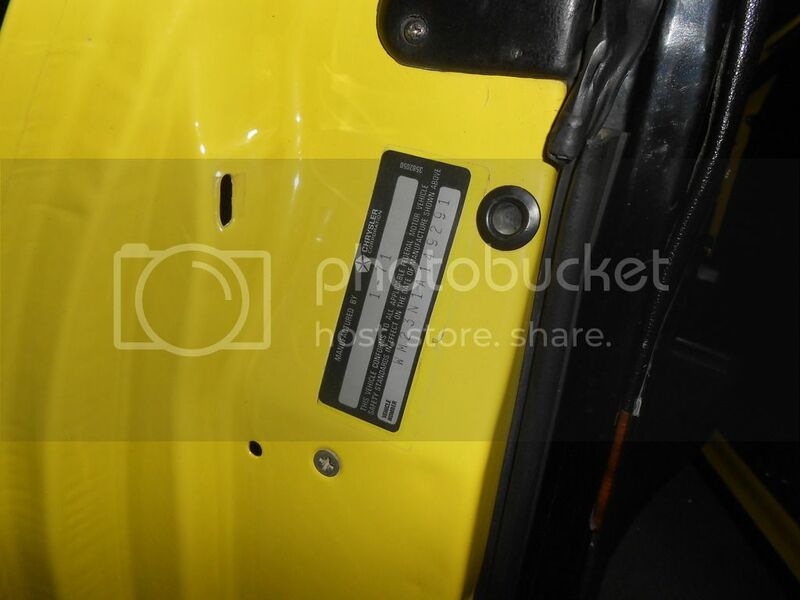 It is a "numbers matching car", with the Vin Number matching on the fender tags, dash tag, door decal, engine, body panels and also the transmission. There are very few changes from original other than a set of headers, wider tyres, new dual exhaust with tips, "added" modern stereo and polished valve covers and air cleaner. A replacement distributor was also put on by the previous owner. It's a 383 Magnum car, with 727 H.D Torqueflite. Runs very strong and starts easily every time. Comes with a 3.23 L.S.D, power steering and even an A01 lighting package. 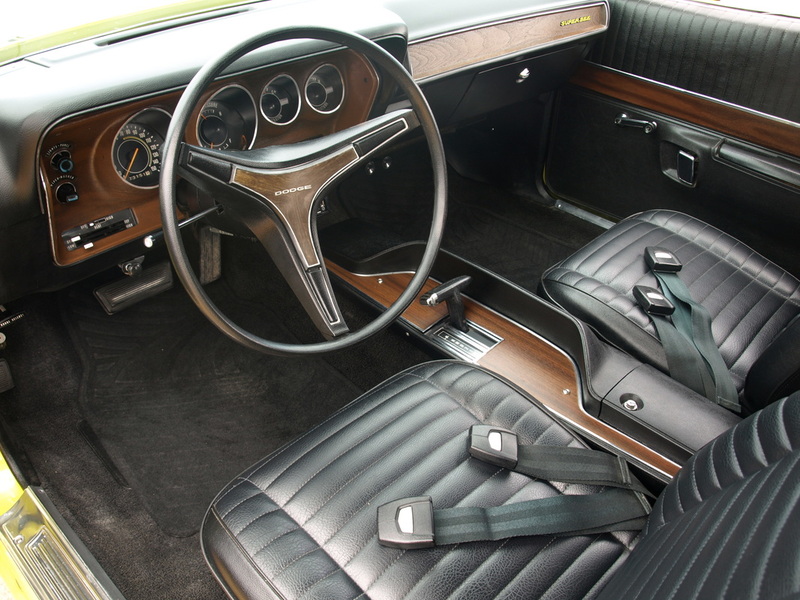 Bucket seats were optioned and it has a working AM radio. The front end has been completely redone with all joints, bushes and shocks replaced, reco power steering pump, and new lightweight starter. The original Broadcast Sheet came with the car and is in quite good condition. On the Freeway it's magic, but that "oh so lite" Chrysler steering is something you need to get used to - luckily I am. In any case, enjoy the pictures and feel free to email me anytime. Now, the info here is probably the same for all Chargers and the like, but to keep it specifically to my car and other 71's, here's how you're able to tell if your car is a numbers matching one. Mind you, not everyone is concerned with "matching numbers", but I was. Your car has a whole heap of identifying features that tell you that the body is the right body, the engine is the right engine, gearbox is the right one, etc etc. ﻿﻿The VIN can be found on the left of the dash inside the windshield. I.D Decal On Drivers Door. When you open the drivers door, you will notice a "sticker" on the edge of the door which will be a Chrysler Corporation decal, showing the month and year of the vehicle, and also the complete VIN. These also identify the car, and should correspond to the VIN number. The rubber just in front of the plastic windshield cowlings has one such number. Lift the rubber to find 8 digits from the VIN. They will be the last 6 numbers from the VIN, and also the year number and a letter indicating the plant it was made at. 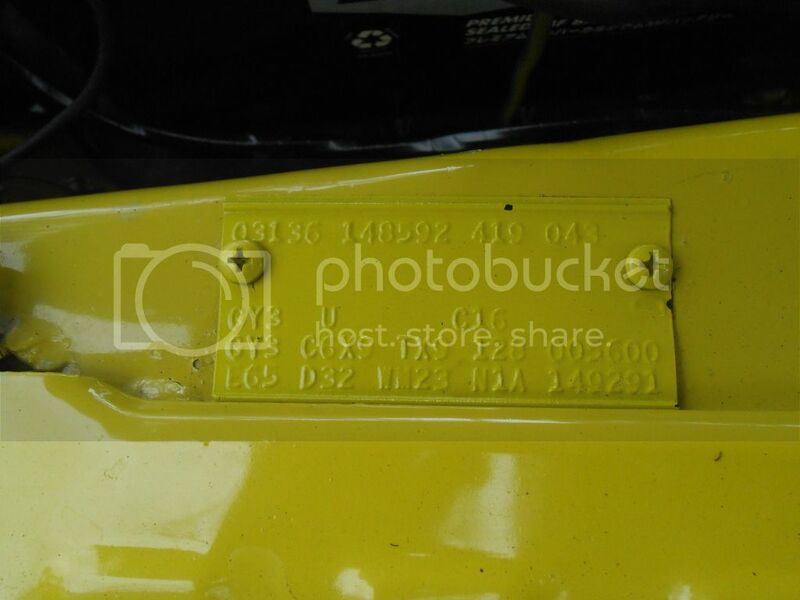 Take note the Plant number and year numbers may appear "reversed"
Another body number is located on the inside of the upper radiator support frame. In front of the radiator, and stamped "upside down", the same 8 digits are stamped. It's sometimes difficult to see, but it's there. Another number not so easily found is stamped UNDERNEATH the trunk ( boot ) rubber. 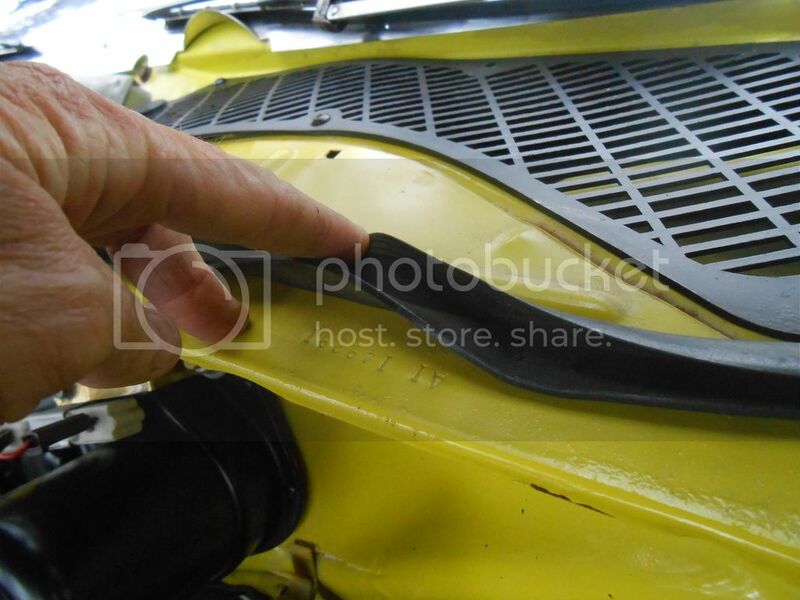 When replaced on my car, at the top of the trunk channel under the rubber "W23", indicating this body is a Super Bee body. An obvious part of the I.D process, is the Fender Tag. This is the tag (or tags) attached to the drivers side inner guard that has the vehicles options and I.D numbers pressed into it. Notice that the VIN is stamped into this plate and is part of the main identification points. 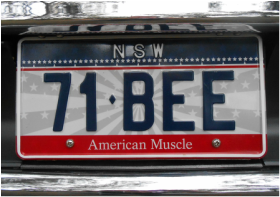 The Fender Tag includes numbers telling you build date, the motor size, the colour......heaps of info. This Tag will be decoded shortly. A bit harder to come by - but great if you can - is the vehicles original Broadcast Sheet. This is the actual sheet with all the vehicles numbers on it, plus what the car is meant to have. The sheet has been reportedly found in some different locations, but generally if it's there it will be under the rear seat held in by the seat springs. 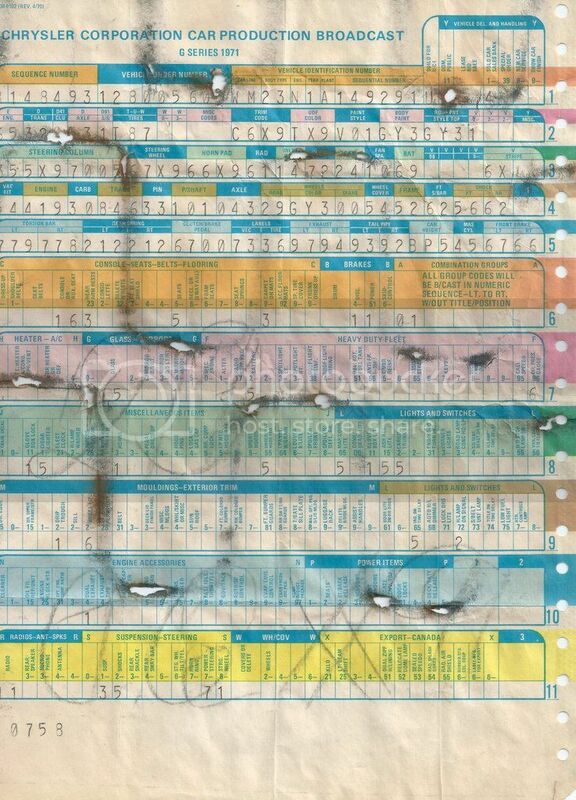 You can still see the spring marks on the sheet. 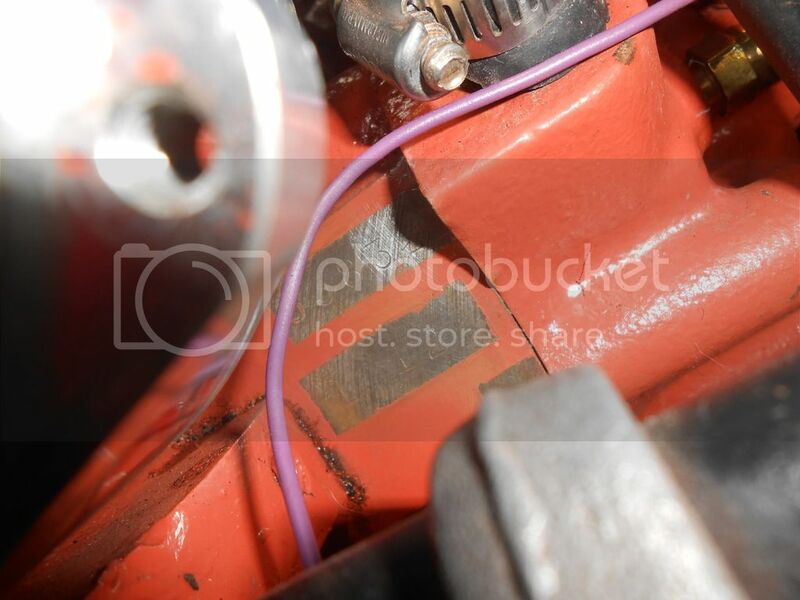 The engine itself will have it's own identifying numbers which will tell you not only if it's the right type of motor for the car, but also whether it's THE actual motor that came with your particular car. Near the distributor is a flat "pad" where the engine type will be. Various models have various numbers. For a 1971 model car the "number" starts with a letter.....in the case of a 71 car that letter will be "G". A 1970 car would have "F", a 69 "E" etc. Next to that is the actual engine size, in this case "383". The Maltese Cross with a little X next to that number (on my car at least) indicates 0.01 undersized crankshaft. Underneath that is 1 12 meaning 12 January. And finally the letter "HP" stand for High Performance. 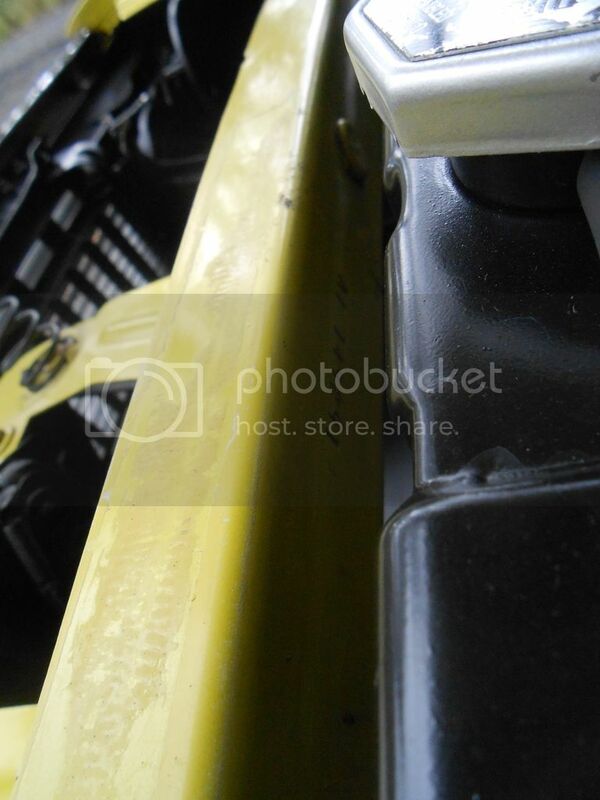 There is another identifying number located on a thin "pad" on the side passenger side of the block, where it meets the sump. It is another partial stamping of the VIN. On this car, one digit is missing from the end, but that was not uncommon, so long as the rest are there. Now for the transmission. To see if your transmission is the actual one that came with the car you will need to find the same partial VIN also stamped on it. The number will be located towards the front of the transmission body, right side (passenger), and again stamped into a small pad. It can be hard to find and may need a scrub, but again you should find the same matching numbers. 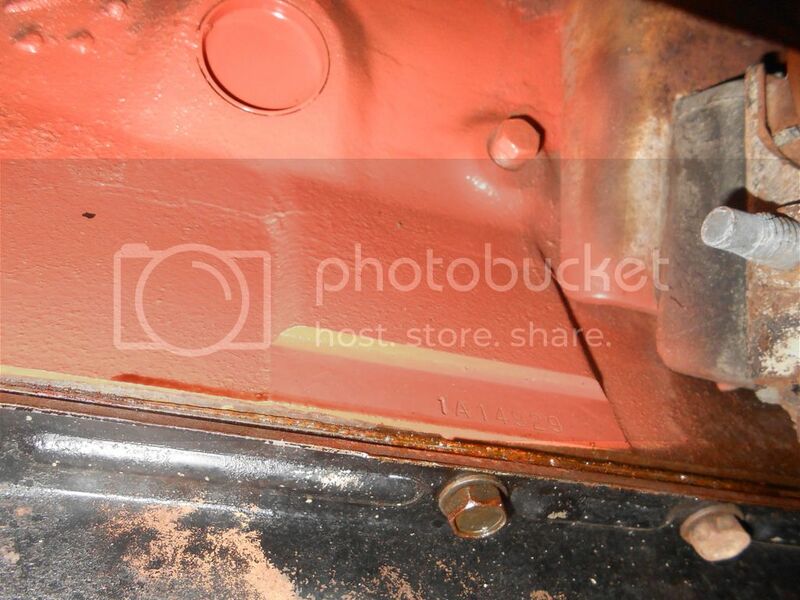 Another number can be found stamped on the left side of the box, on a front edge right where the pan bolts on. It's a long number, but actually provides a date of when the box was built, and what model car it was meant for. 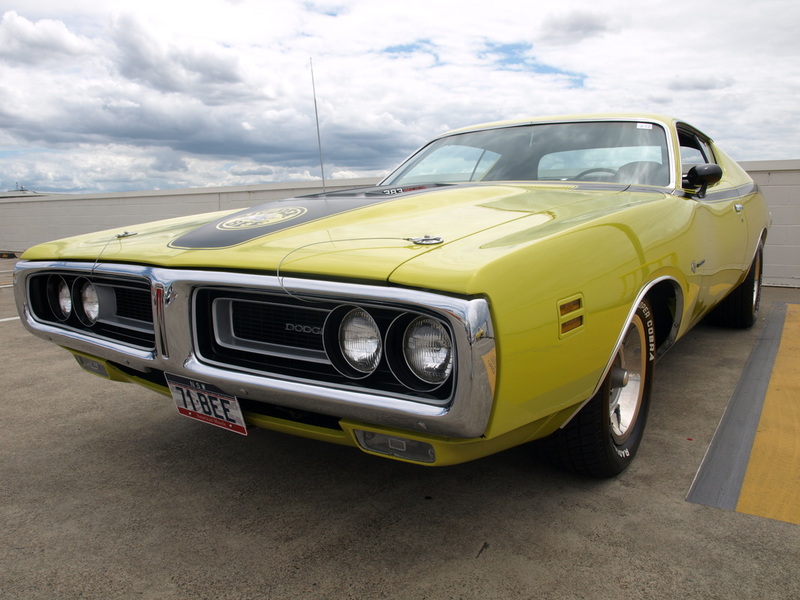 And for heaps of other information, plus loads of cars, be sure to check out Johnny Bee's 71 Superbee site.